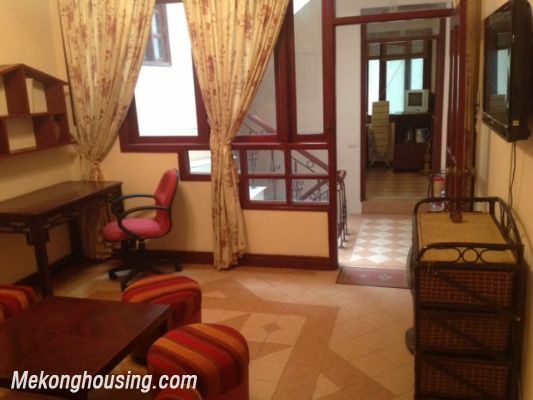 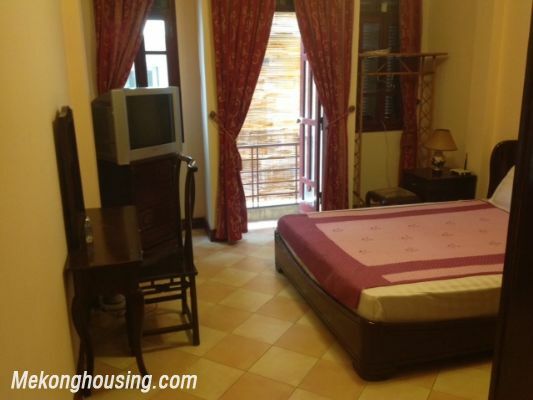 Nice serviced apartment with 1 bedroom for rent in Van Kiep street, Hoan Kiem district, Hanoi. 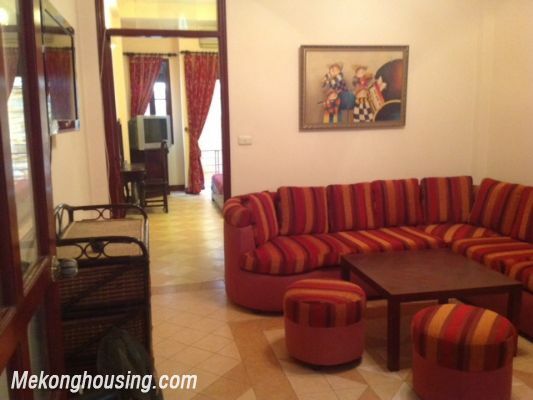 Total living area is 60 sq.m, including 1 cozy bedroom, 1 bathroom, a nice living room and kitchen. 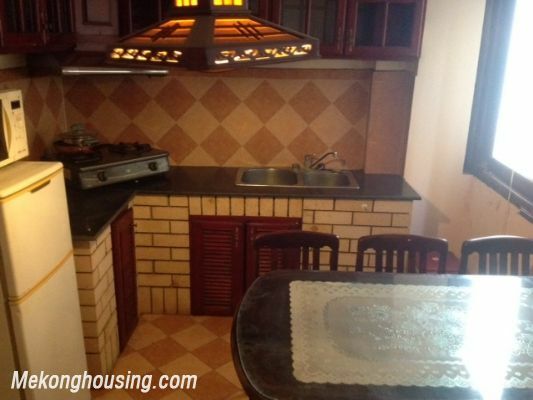 Rental price: 450 USD per month, including Internet, Cable TV, cleaning 1 time per week.